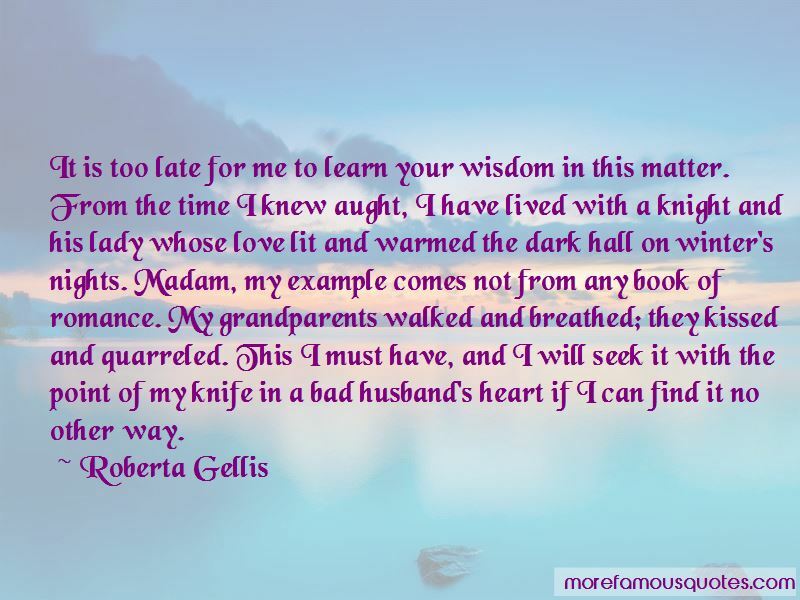 Enjoy the top 4 famous quotes, sayings and quotations by Roberta Gellis. 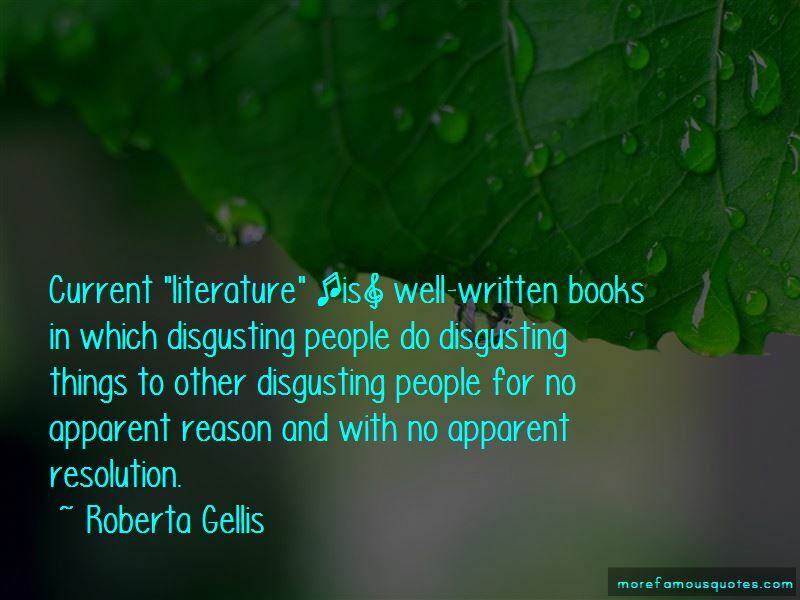 Current "literature" [is] well-written books in which disgusting people do disgusting things to other disgusting people for no apparent reason and with no apparent resolution. 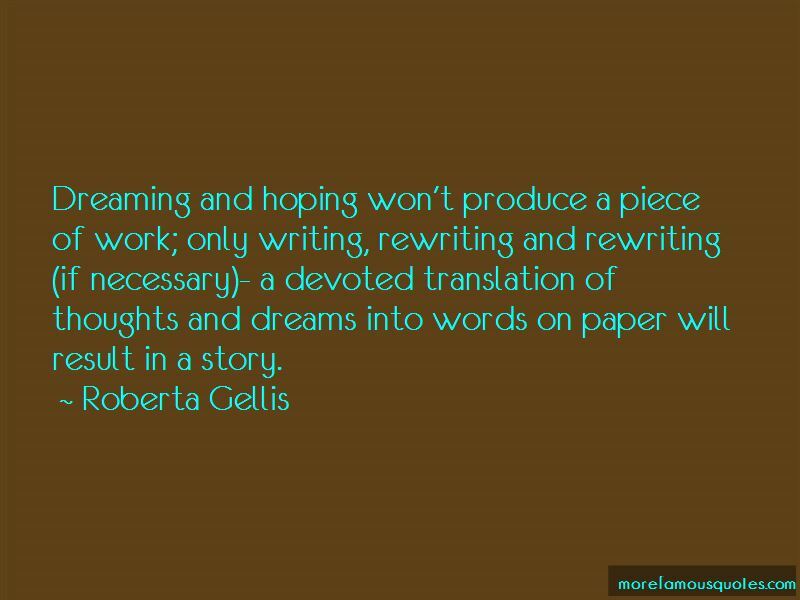 Want to see more pictures of Roberta Gellis quotes? 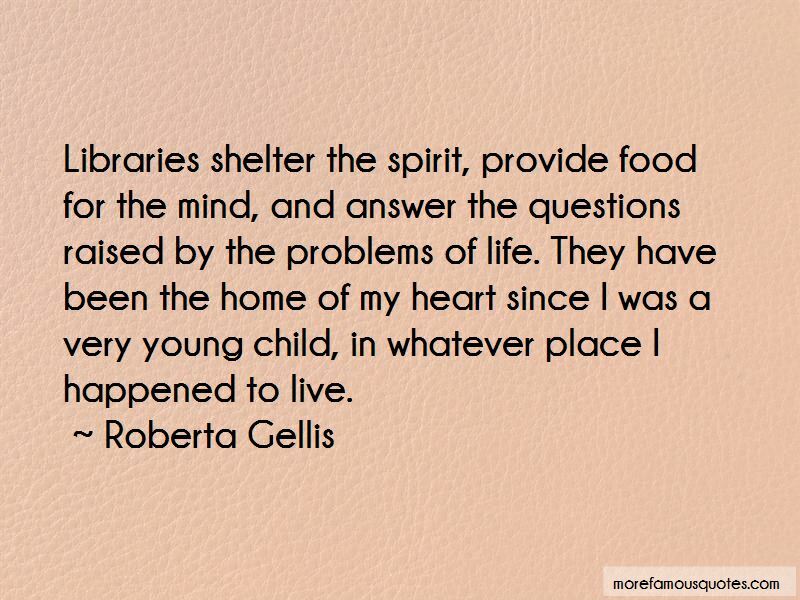 Click on image of Roberta Gellis quotes to view full size.